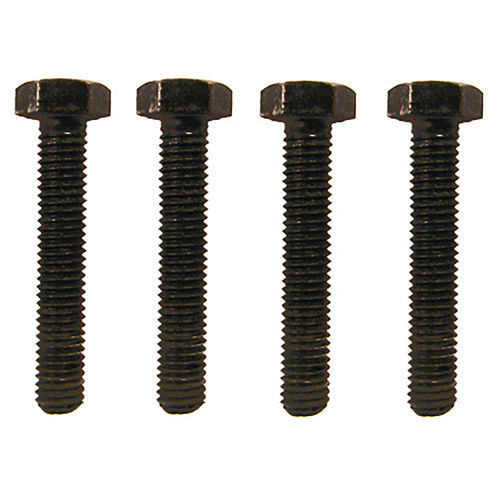 Dimensions: 5.5" long x 5" wide x 4.5" tall. 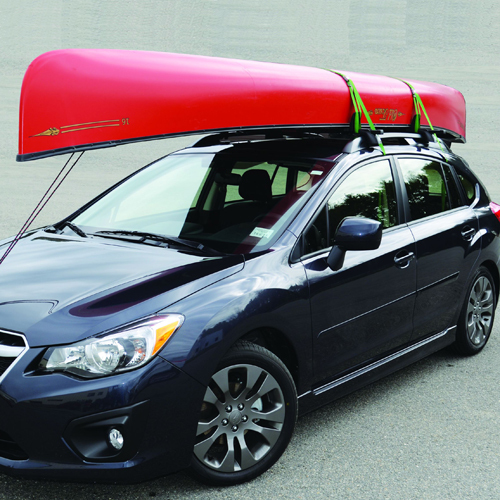 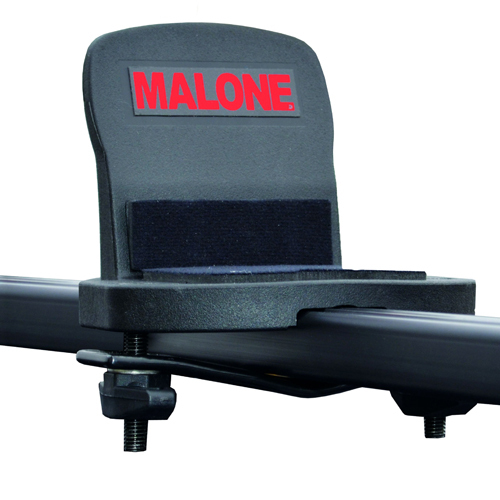 The Malone Big' is a very affordable way to get your canoe safely to the water. 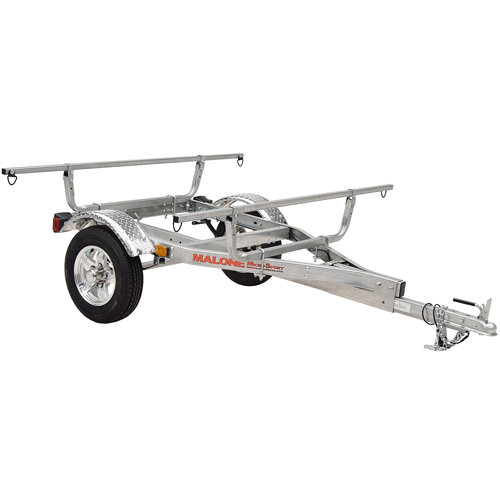 The Malone Big' Canoe Carrier is designed with rubber padded gunwale cushions to help protect the finish on your canoe gunwales and prevent side to side movement while driving at highway speeds. 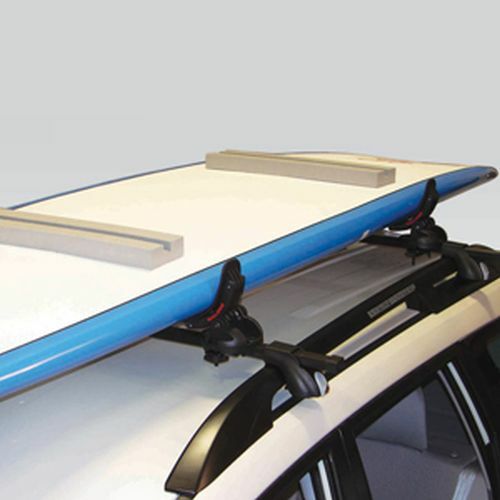 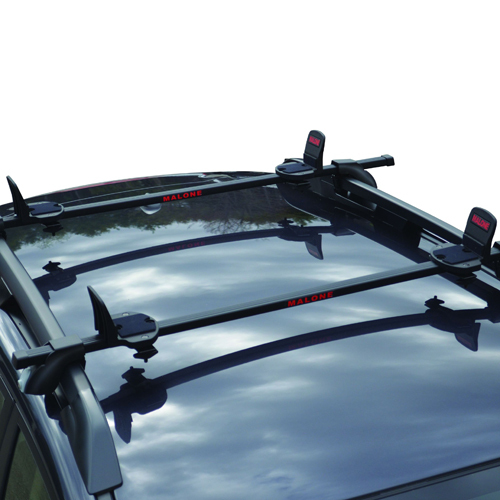 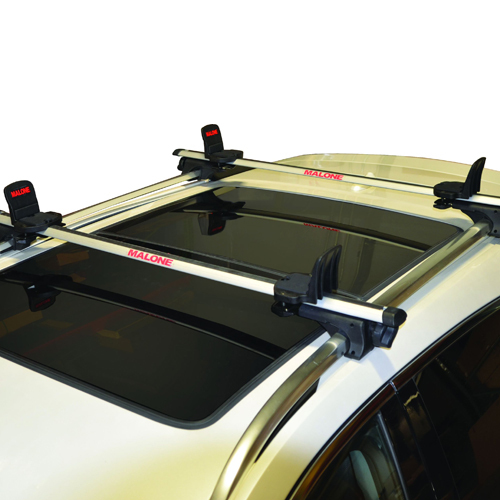 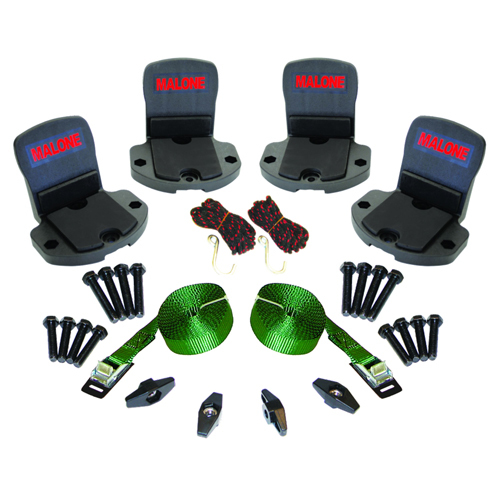 The Malone Big' easily installs on virtually any vehicle or trailer cross rail system and will secure one canoe. 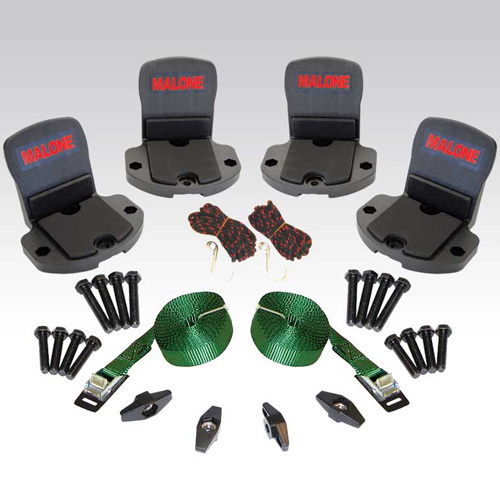 The Malone Big' Universal JAWZ mounting hardware fits round, square and factory oval cross rails. 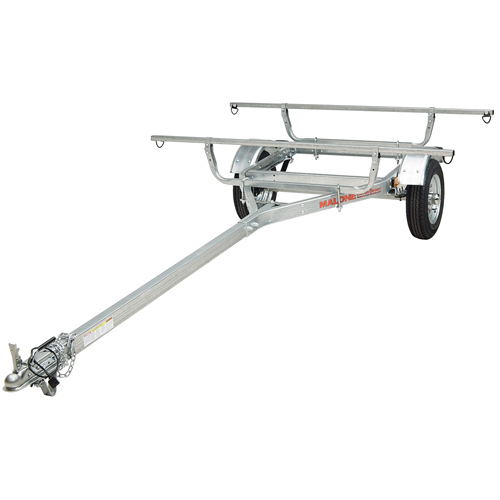 The Malone Big' Canoe Carrier includes: 4 padded gunwale brackets, 4 universal JAWZ fit mounting blocks, 8 40mm and 50mm mounting bolts with T knobs, 1 pair of 12' cam buckle tie-down straps, and 2 bow and stern safety tie-down lines.